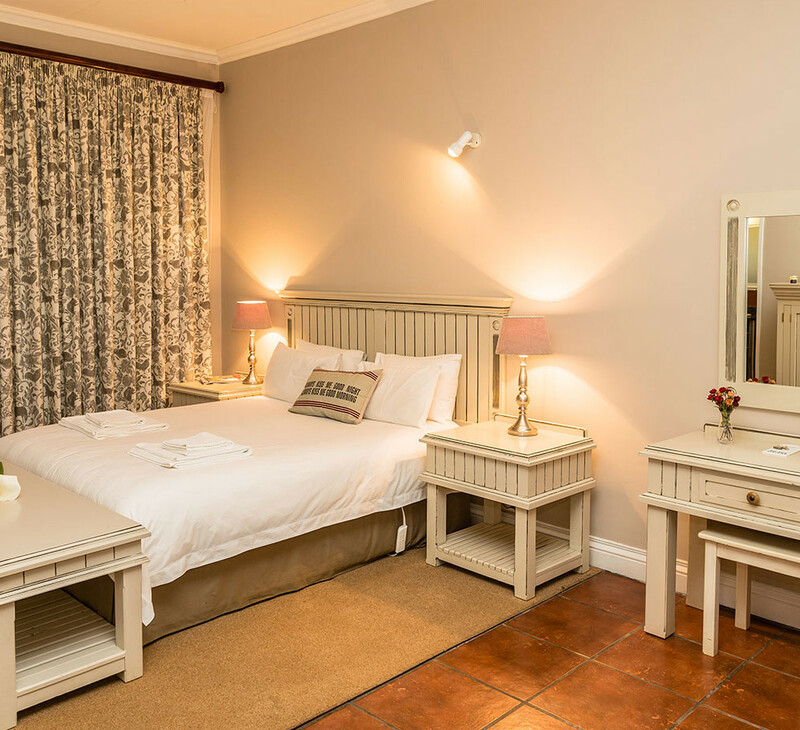 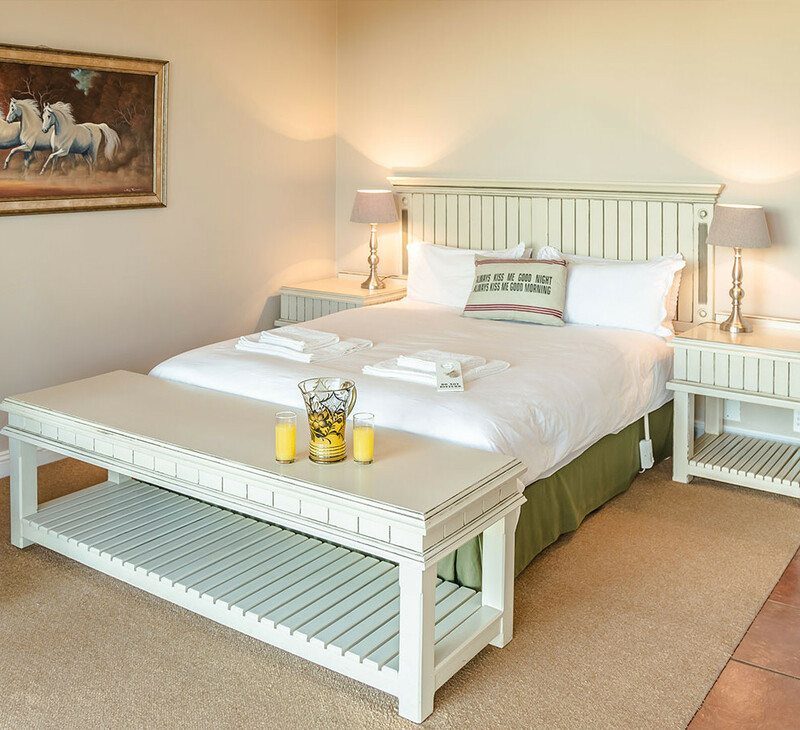 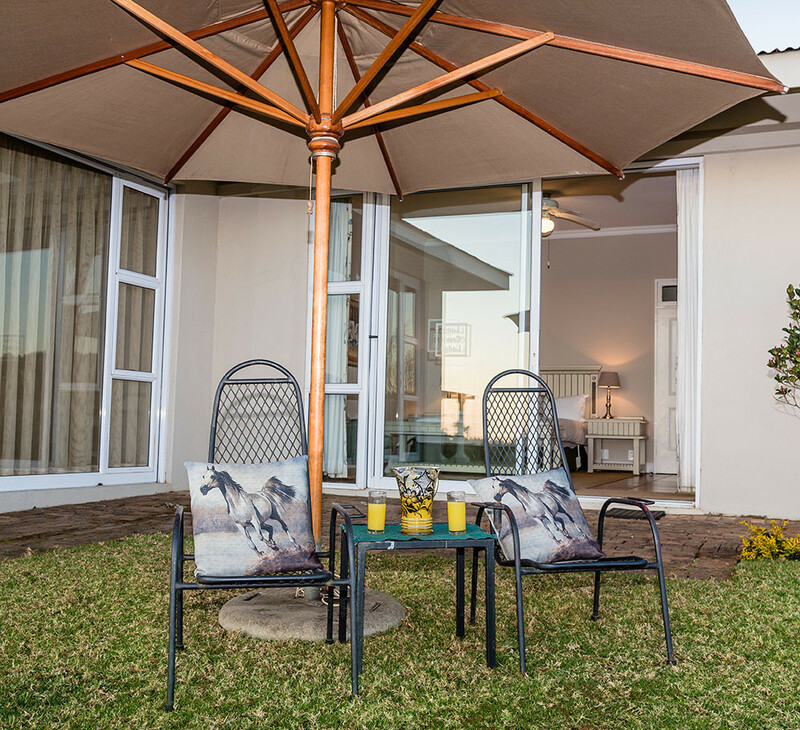 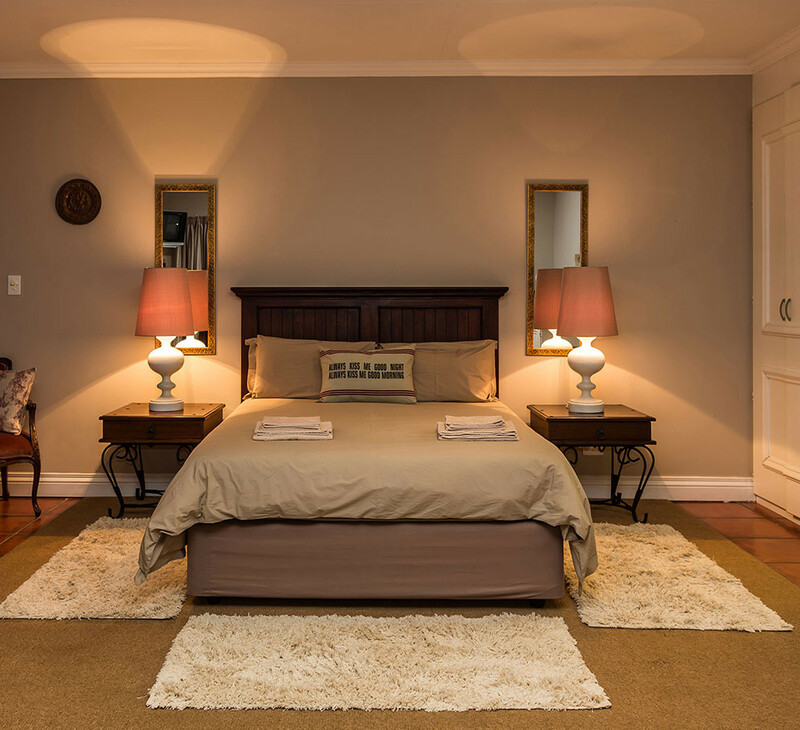 The lodge boasts 5 individual on-suite luxury rooms. 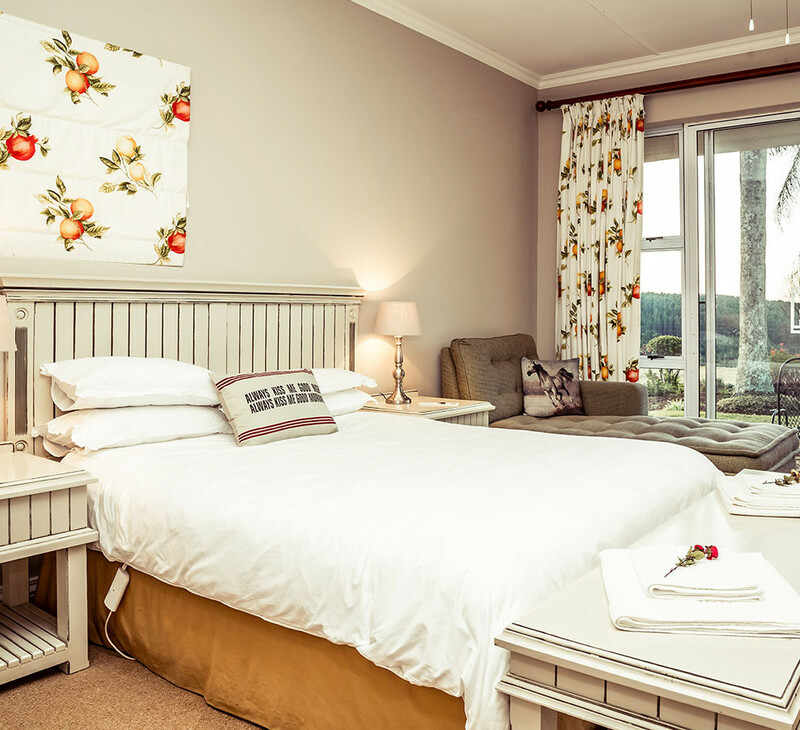 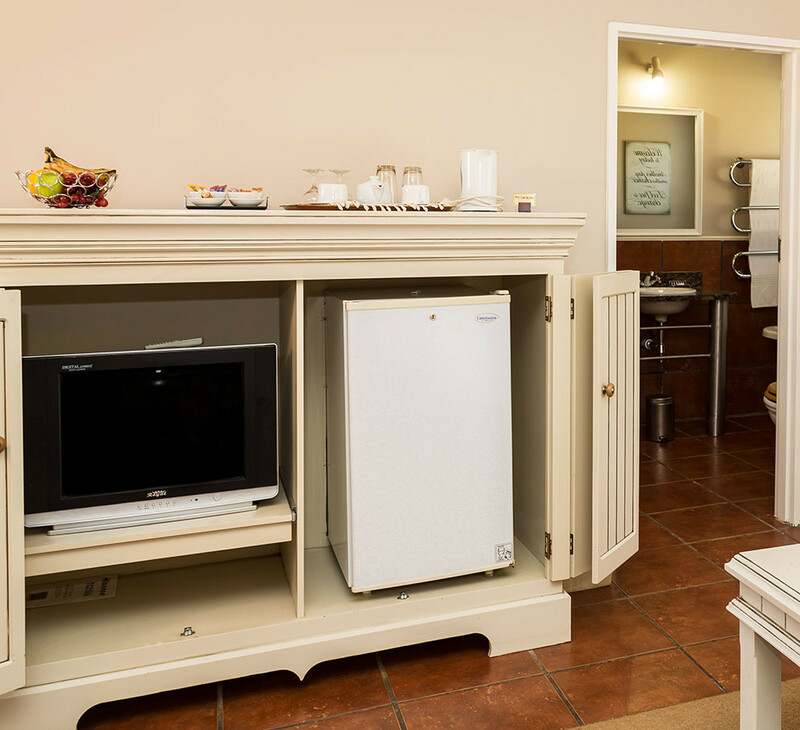 Each room hosts a television with satellite access, bar fridge, coffee and tea facilities, heated towel rails, down duvets and individual access to, and view over the expansive gardens. 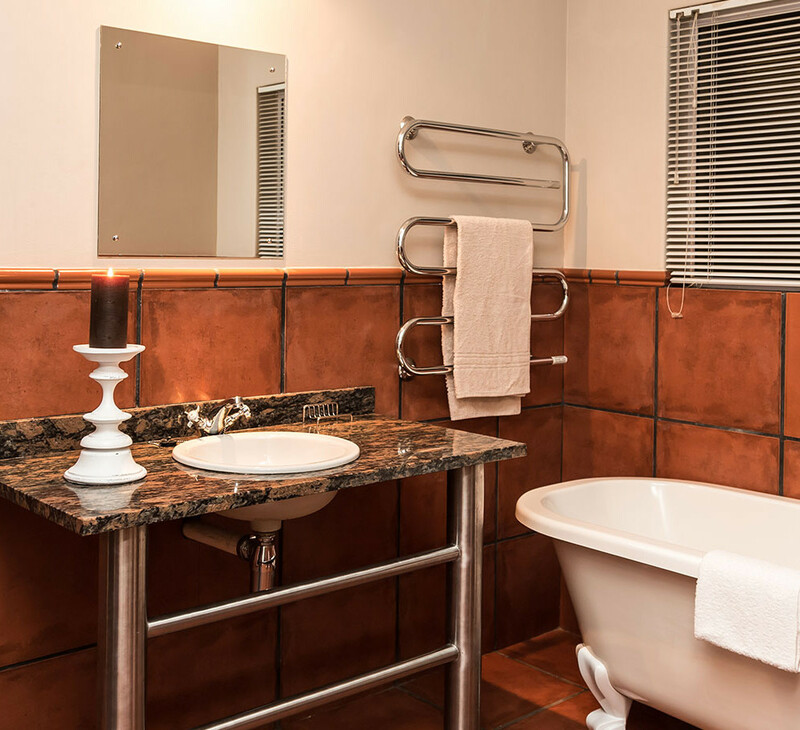 Silvermist Country Inn (also part of our group) walking distance from Long Creek Lodge, offers a cosy ladies bar and a restaurant from which to choose your breakfast, lunch and supper cuisine.